Hi friends, it's been a while, hasn't it? 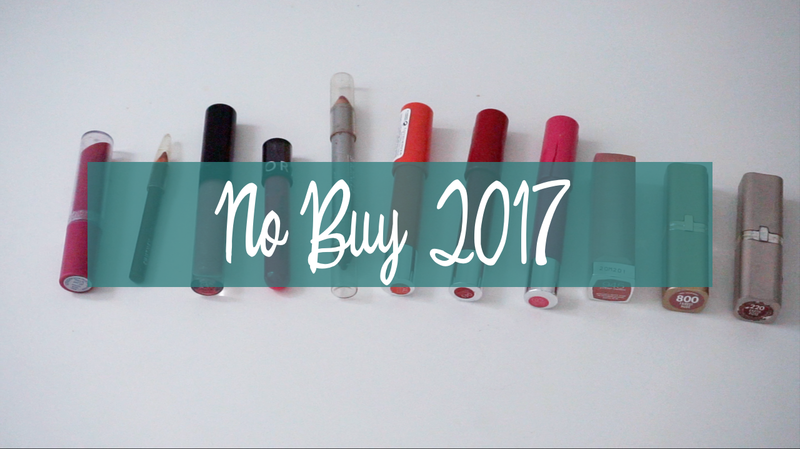 It's a new year, though, so I've got a new project to get rid of some of the beauty products I've had sitting around for too long! I've done Project Pan for the past 3 years and it's time to move on from some of the products I'm sure both you and I have gotten tired of seeing. Instead, this year I will impose a ban on buying any beauty products until the month of November, although I will continue working on my products through the end of 2017. I rounded up the entire inventory of products I have here with me, and it totaled 99 products! What a nice, large number. :) The goal is to finish 49 of these 99 products by the end of 2017. Update 5/7/17: 16 products used up; 82 of 98 products remain. Are you doing a No Buy or something similar? Let me know!